It’s a scary thought: your precious iPhone or iPad, complete with all your contacts, messages, apps and even credit card numbers, goes missing, potentially in the hands of a perfect stranger. Now, you probably already know that if the worst happens, you can always try to track your stolen iPhone with Find My iPhone, and that you can use the essential iPhone-finder app to lock your handset remotely, make it chirp a shrill “I’m here!” beep, or even wipe it clean. 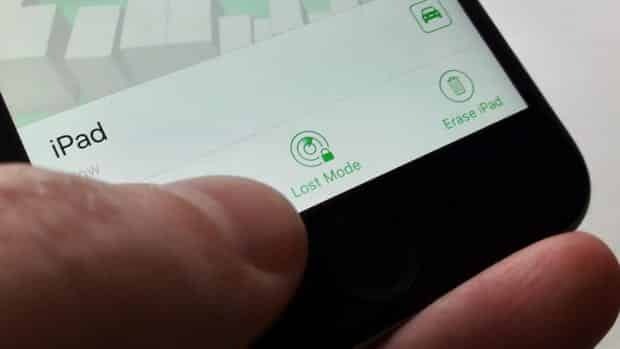 As you may have guessed, tapping the “lost mode” button in Find My iPhone will instantly lock your missing iPhone or iPad, but it actually goes a few steps further than your device’s standard sleep state. 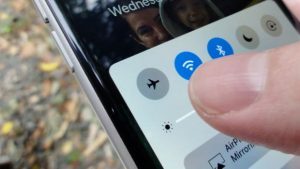 Once your missing iPhone or iPad is in “lost mode,” access to the Control Center panel—and, most importantly, the Airplane Mode button—will be disabled. For one thing, “lost mode” disables Notification Center access from the lock screen, ensuring that anyone who’s got your missing device can’t see previews any incoming messages, emails, or any other alerts. Even better, it disables lock-screen access to Control Center, the handy control panel that you can flick up from the bottom of the screen. Why is turning off Control Center so important? Because if left on, Control Center could let a thief put your stolen iPhone into Airplane Mode, cutting off all wireless access and rendering Find My iPhone useless. “Lost mode” will also deactivate Siri, the chatty personal assistant that (depending on your settings) can be turned on from the lock screen. Last but not least, the lock-screen shortcut for Wallet (which, if you’re an Apple Pay user, contains all your digital credit card information) will be disabled, too. Note: If you wish, you can preemptively disable lock-screen access for Notification Center, Siri, Wallet, and Control Center. For Control Center, tap Settings, Control Center, then flick off the Access on Lock Screen setting. For Notification Center and Siri, tap Settings, Touch ID & Passcode, find the Allow Access when Locked heading, then turn off the switches for Today View, Notifications View, Wallet and Siri. Let’s say the bad guys manage to crack your iPhone or iPad passcode (which, hopefully, is a little tougher to guess than “0000” or “1234”) and make their way into your device. That’s a bad situation, no question, but “lost mode” has a trick up its sleeve to keep your digital wallet safe. 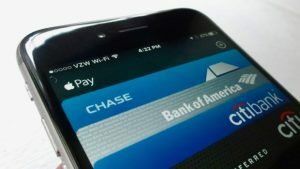 iOS will automatically disconnect your credit cards from Apple Pay once you activate “lost mode” on your iPhone or iPad. The moment you put your device in lost mode, iOS will remove your credit cards from Apple Pay, essentially emptying the plastic out of your virtual wallet. Once your stolen iPhone or iPad has been found or replaced, you can easily reactivate your credit cards for Apple Pay use. Since “lost mode” automatically deactivates Control Center and the Airplane Mode button, an enterprising thief might try another method of throwing Find My iPhone off the scent: by simply powering off your stolen iPhone or iPad. 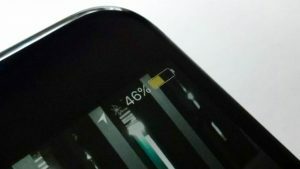 The moment your put your iOS device in “lost mode”, iOS will automatically turn on its “low power mode” feature, which dims the screen and turns off most app background activity, all in the name of keeping your handset’s battery alive as long as possible. Your iPhone or iPad’s “low power mode” feature will immediately switch on once “lost mode” is enabled. With its dying breath, your stolen iPhone or iPad will send out a final ping to Find My iPhone, revealing its location in the moments just before its battery goes out for good. You’ll need to check whether “Send Last Location” is enabled on your device, though. Tap Settings > iCloud > Find my iPhone (or iPad), then make sure the “Send Last Location” setting is turned on.